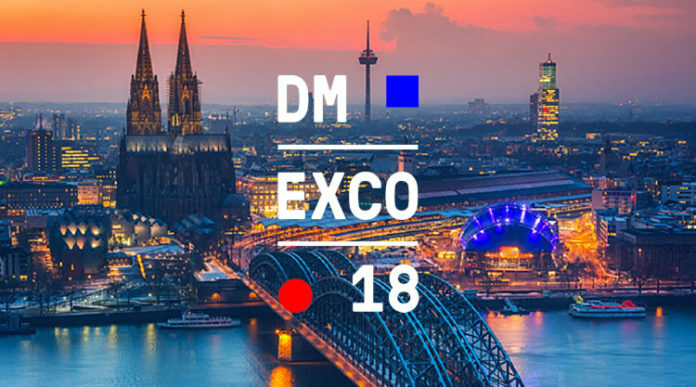 Home Events We are waiting for you at DMEXCO 2018 in Cologne ! We are waiting for you at DMEXCO 2018 in Cologne ! This year again our team will be attend from September 12-13 at the biggest and most anticipated European meeting place for key players in digital business, marketing and innovation : DMEXCO, Cologne ! Show organizers are attending a new record year for attendance: 1.1k exhibitors from 39 countries. We’re looking forward to meeting you in Cologne ! Grow your business : know more about our Top Astrology Offers ! Next articleOur Team at DMEXCO 2018 ! 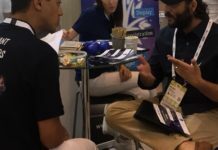 Our Team at DMEXCO 2018 ! 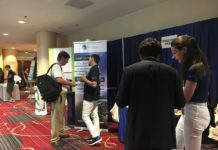 The B-Fly Team at the New York Affilliate Summit show ! In live from AW Barcelona ! 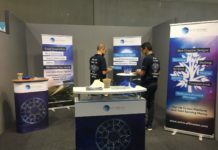 We are waiting for you BOOTH B28!